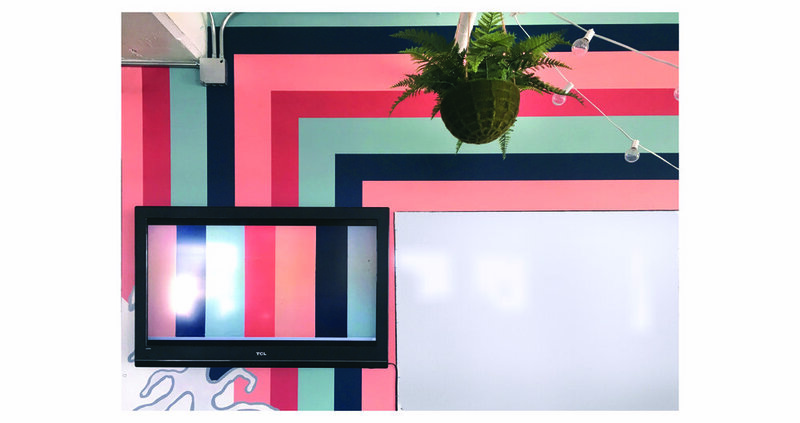 The first mural I created in collaboration with fellow LA artist Aimee Thieu (@aimeeegg). For RAW Artists in Downtown Los Angeles. The moment I started painting on such a scale, I was hooked.